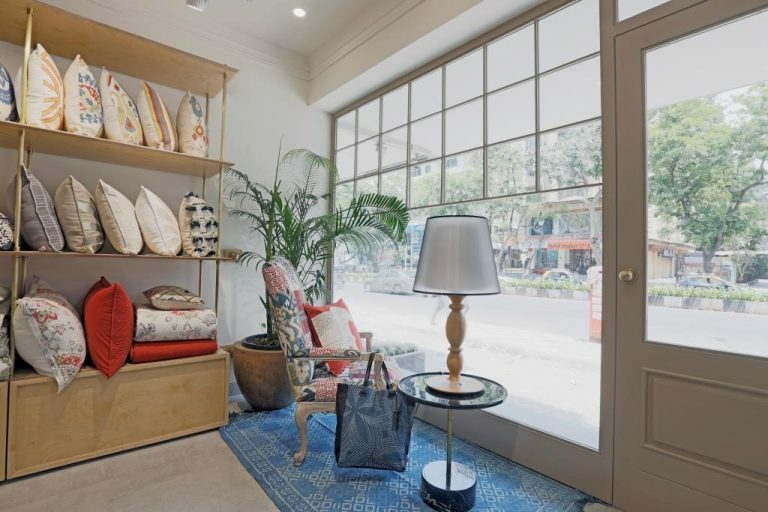 The home décor label’s mission to revive traditional techniques in fabrics has begun to take root in Mumbai, with their second store in the city. 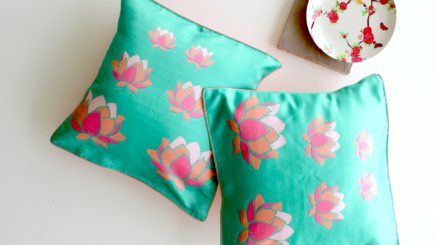 Their Bandra outlet is a dedicated space for their range of soft furnishings, wearing the signature aesthetic of hand embroidery and subdued colours. 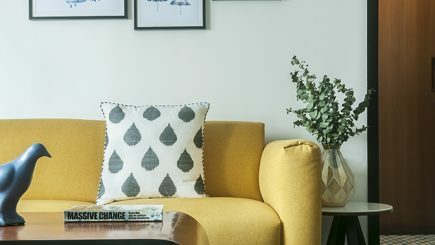 If there’s too much to choose from — with all those curated pieces of colourful cushions, bedding, upholstery and exquisite embroidery — ask their on-site interior experts to help you pick. This flagship store is an 8,000 sq. 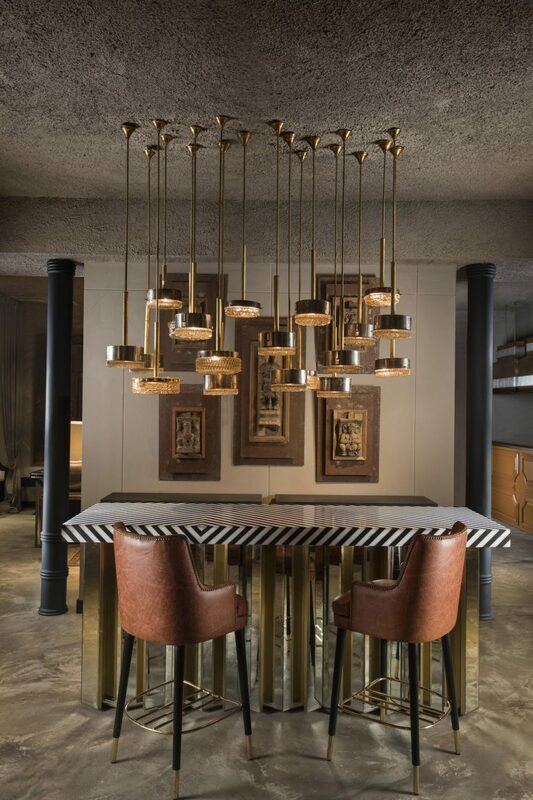 ft. space showcasing luxury furniture and baroque-modern sensibilities. The palatial showroom features a room-by-room tour of a chandelier-studded living area, glimmering crystal-ware in the dining room, rich fabrics in the boudoir, and gold-embossed glamour at the bar lounge. The store also extends to the design-oriented Café We, which serves delicious French fare, while keeping pace with the luxe ambience. 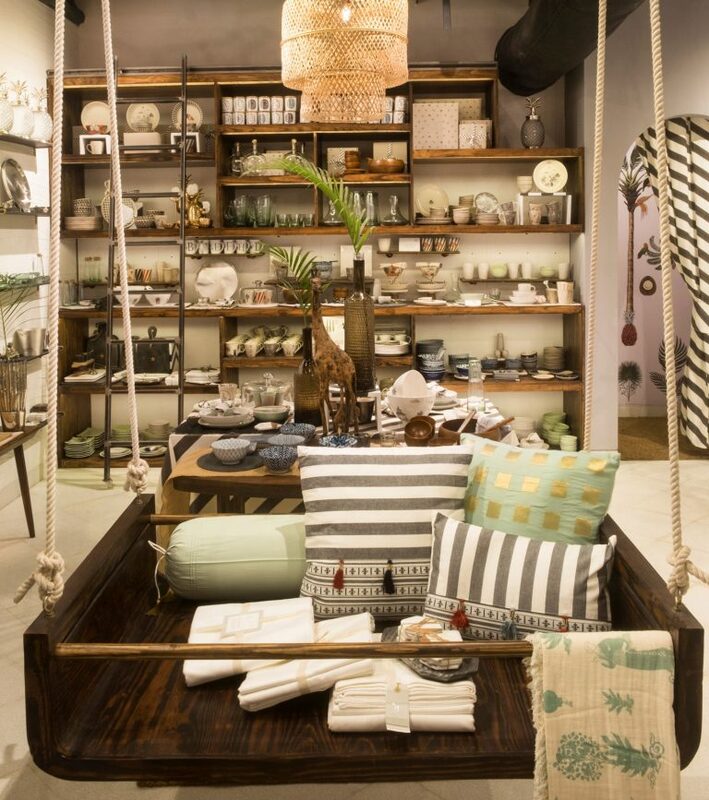 Tan walls and textures of dark wood are peppered with Nicobar’s earthy home décor accessories at their newest store in New Delhi. The label’s ninth outlet in the country features minimalist lines, indoor painted forests and a plethora of bar essentials, tableware, bedding and more. The brand also collaborated with Caara café to introduce the NicoCaara, serving their organic aesthetic in the form of light salads and farm-to-fork mains. 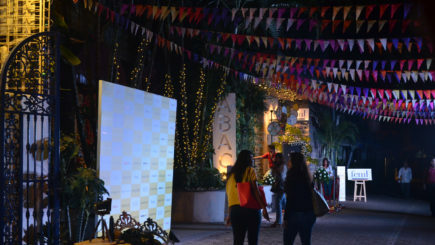 The latest addition to New Delhi’s Ambience Mall is an expansive hub of bohemian fashion, quirky wall prints, eclectic lights and cutesy storage solutions. The 1,500 sq. ft. store is Vajor’s third outlet in India, and it takes a step further than their Pune and Chennai outlets, featuring screens for shoppers to tap and take virtual tours of the store with. The brainchild of designer Anjali Mody, this eclectic store keeps things fresh by displaying work from new designers at regular intervals. 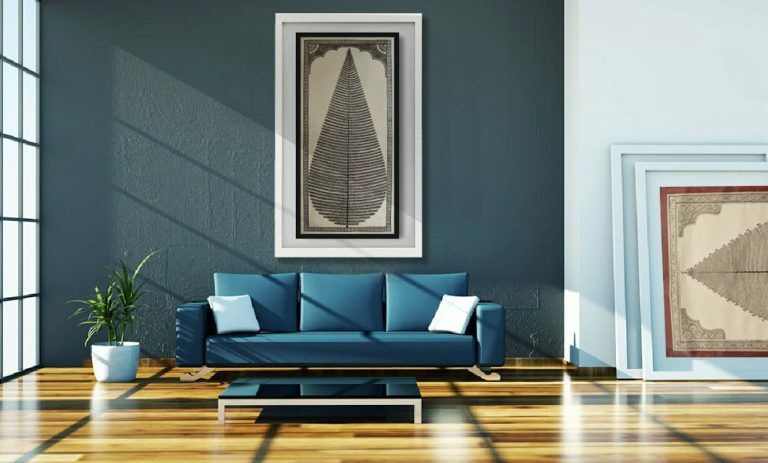 Find Anjali’s own brand Josmo, along with names like The Lohasmith, Art & Found, Doo Art and more. And if, while browsing, you find you cannot get over their room setups, the store giftwraps the entire room for you to take home – furniture, artwork and accessories included. The label does ‘New Year New Me’ the right way, with their newly renovated store dubbed ‘Baaya Version 4.0’. 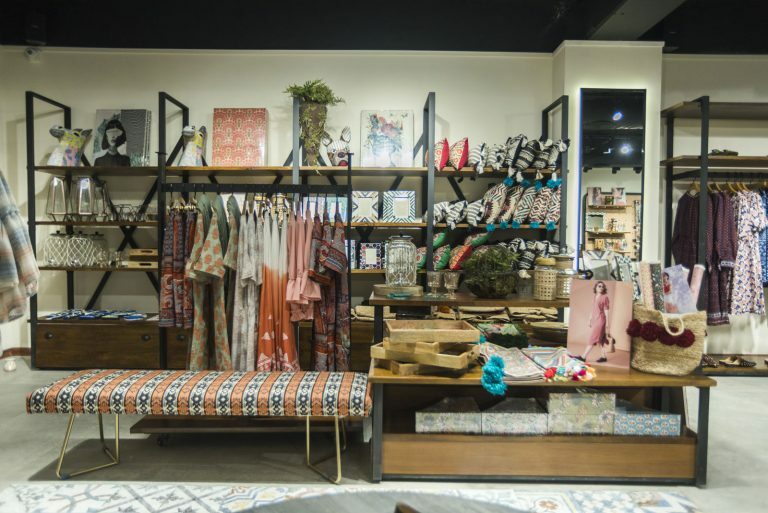 In addition to spacious room set-ups, funky artwork, asymmetrical mirrors and an assortment of décor, the store also features hand-painted wallpapers by Indian artisans, keeping in tone with their traditional-meets-contemporary aesthetic. With bespoke interiors to live up to its name, The Silver Room is a regal medley of global craftsmanship in the form of fragrance, glassware, fabrics and furniture. Designer Adil Ahmad’s eye for grandiose setups leads shoppers through an array of heritage luxury labels – from Globe-Trotter’s luxury handmade luggage and glassware from Moser Crystal Creations. 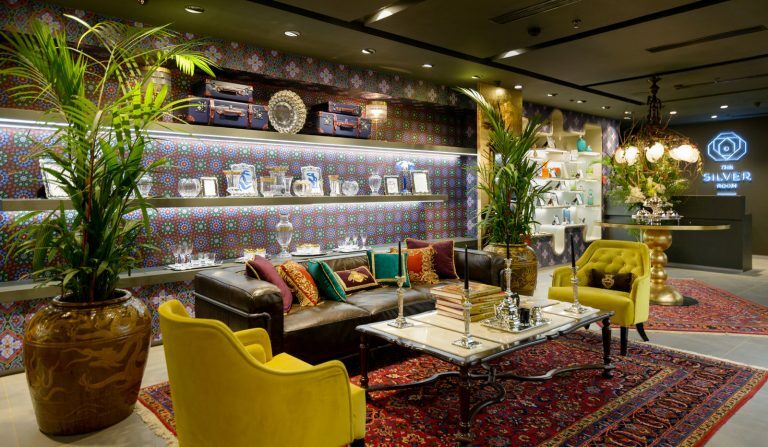 The online store took to brick and mortar for their second store in New Delhi, offering a new range of wall accents and kitchenware. 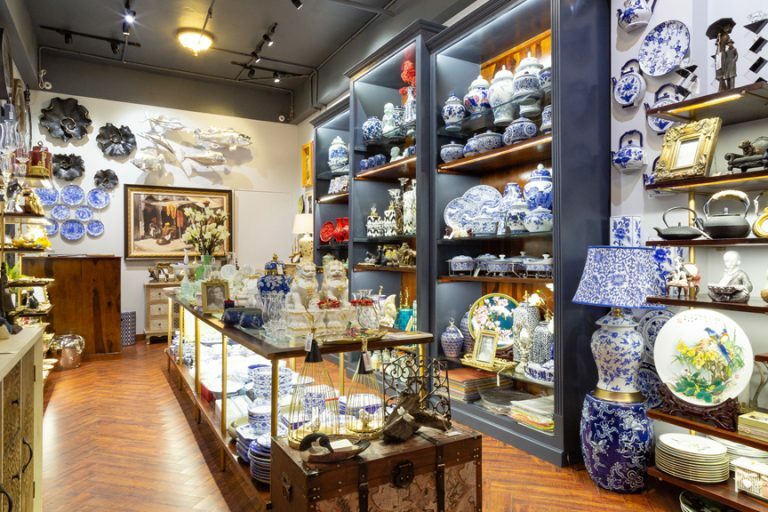 Swimming in artefacts, the store pulls together a ‘vintage thrift shop’ meets ‘luxury museum’ vibe, with finds like antique gold chalices, tall candelabras and a selection of porcelain tea sets to choose from.